It’s almost summertime outside and you better be ready for hot weather! 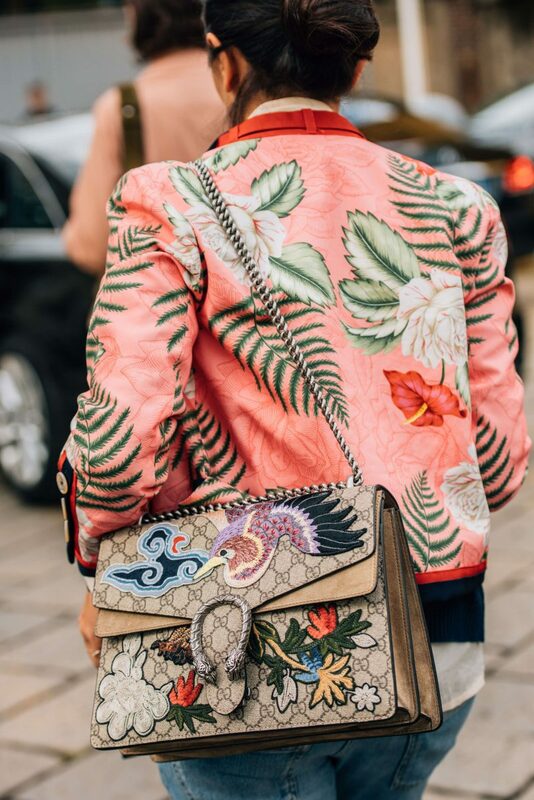 In today’s post, I want you to have a look through these Summer bag trends that will make you look and feel very special. 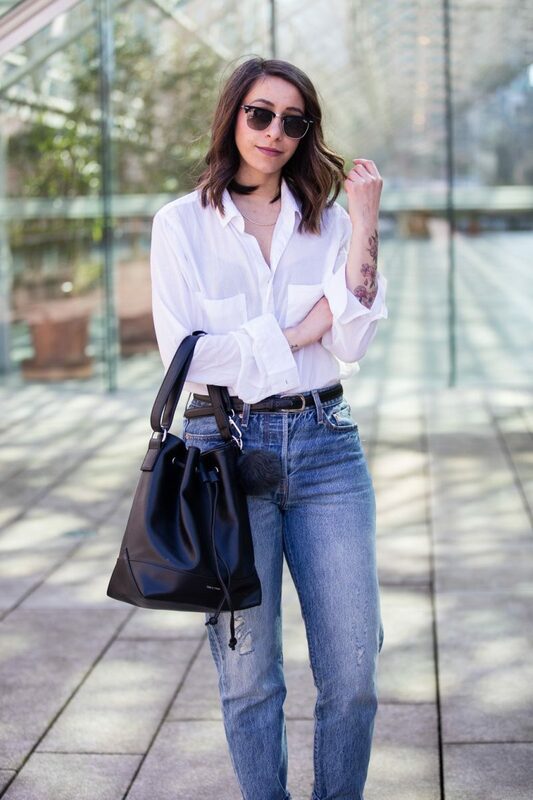 I want to show you my favorite bags that are easy to style and wear. Here are gathered floral bags, bucket styles, circle retro inspired purses, structured top handle bags, boho chic fringe styles, etc. 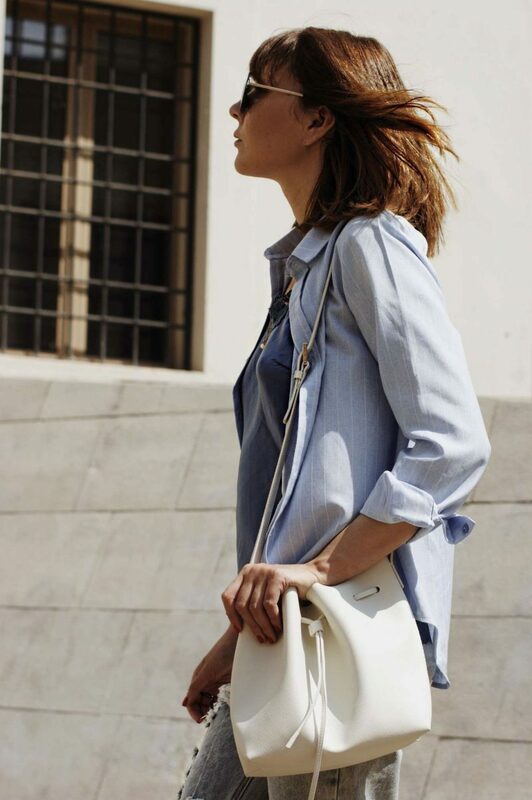 Believe me, your Summer outfit is incomplete without a trendy bag. If you want to look fresh and summery cool, then you better take a tour through these designs and let me know your thoughts in the comments below. 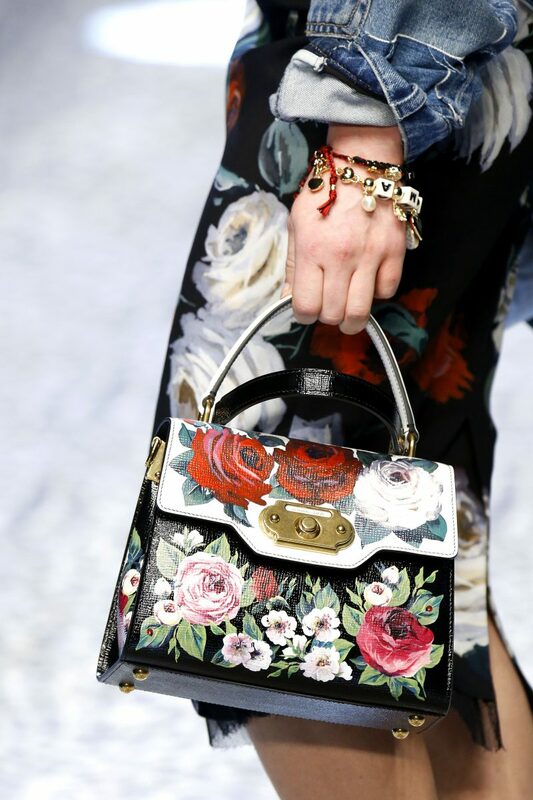 The first design that popped into my mind is a floral print bag. 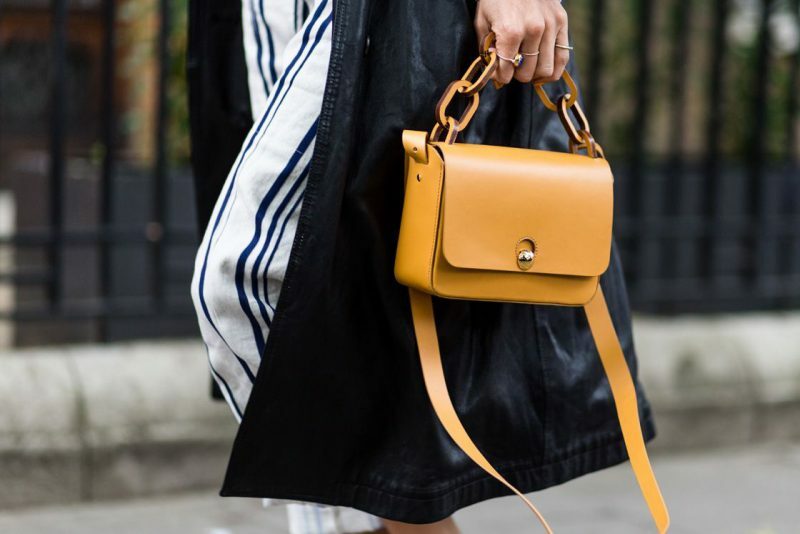 They come in different colors and shapes, starting from folder clutches to structured purses and slouchy tote bags. 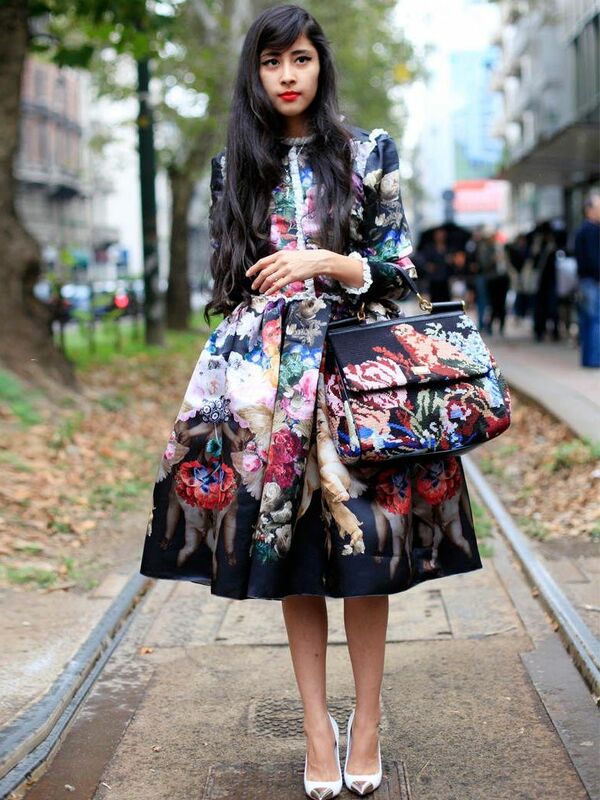 The bloom print will undoubtedly make you look special, all you need is the neutral color outfit. 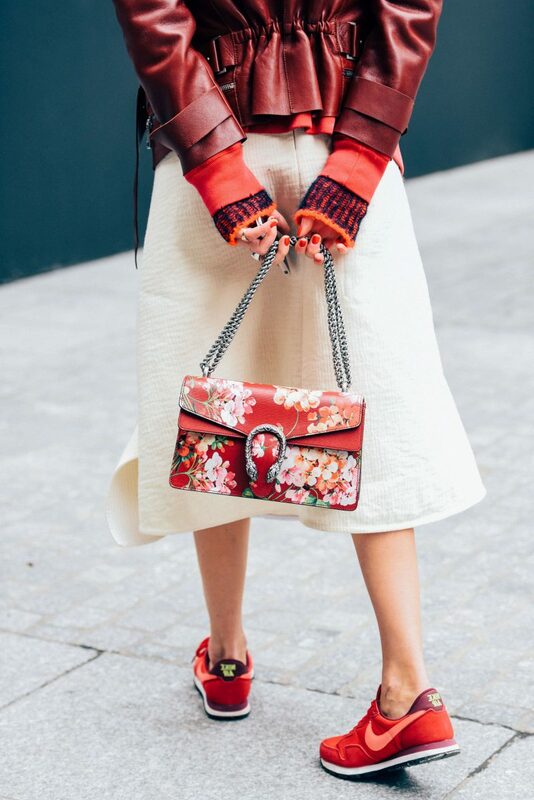 Believe me, your outfit will be freshened up with florals. 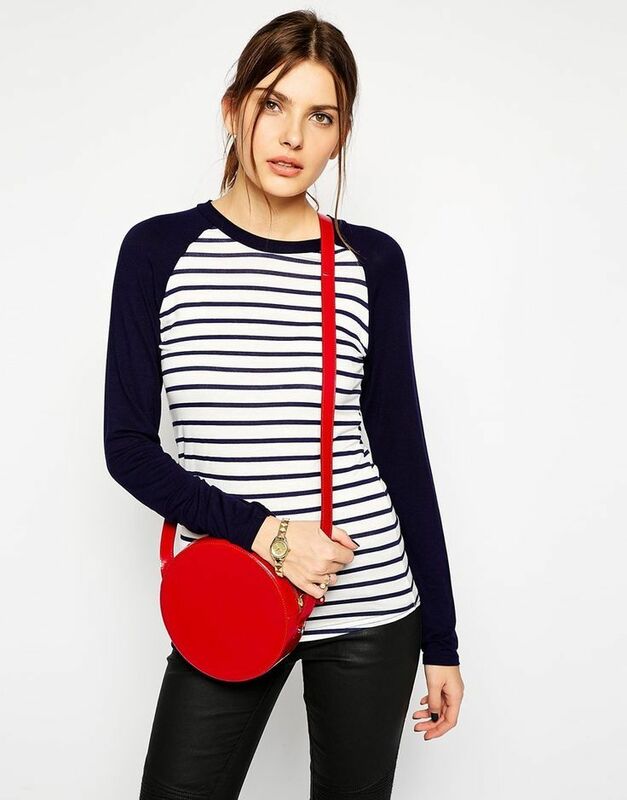 How about wearing a simple tee and jeans combo updated with your lovely bloom print purse. 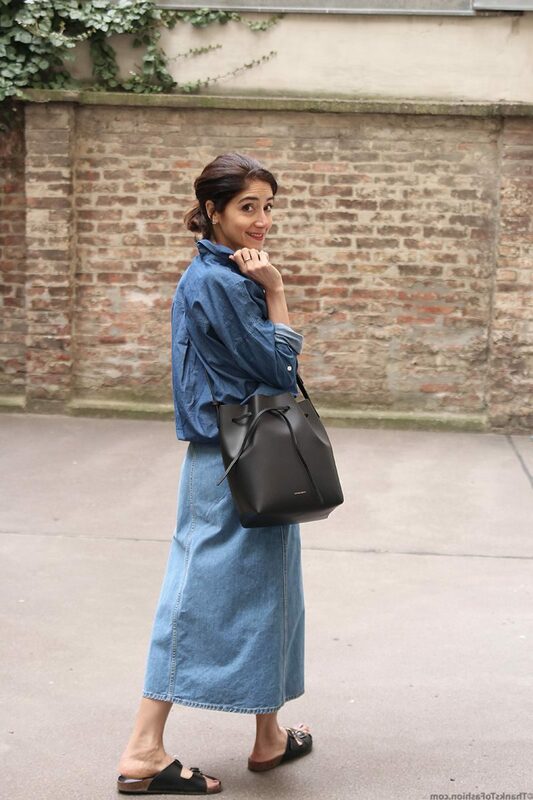 My next favorite is a bucket bag. This modern design is an ideal choice for carrying around all your essentials, like credit cards, smartphone, beauty products, etc. 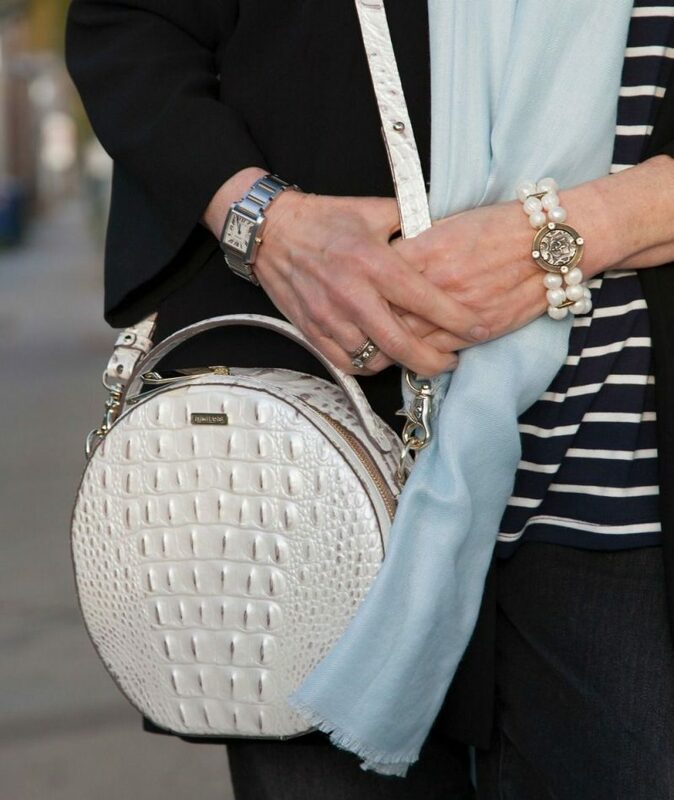 Personally, I like this bag for its timelessly classic and polished look. 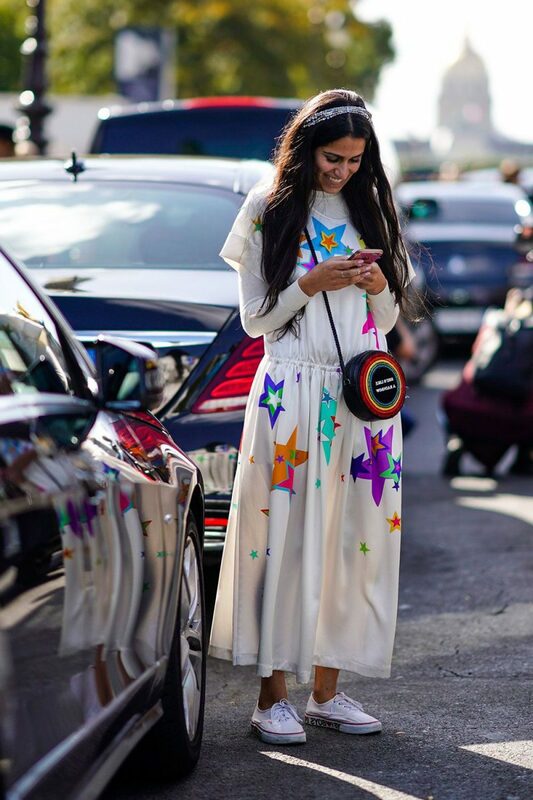 I love this design for its versatility that can be styled with classic outfits, as well as with laid-back and relaxed separates. 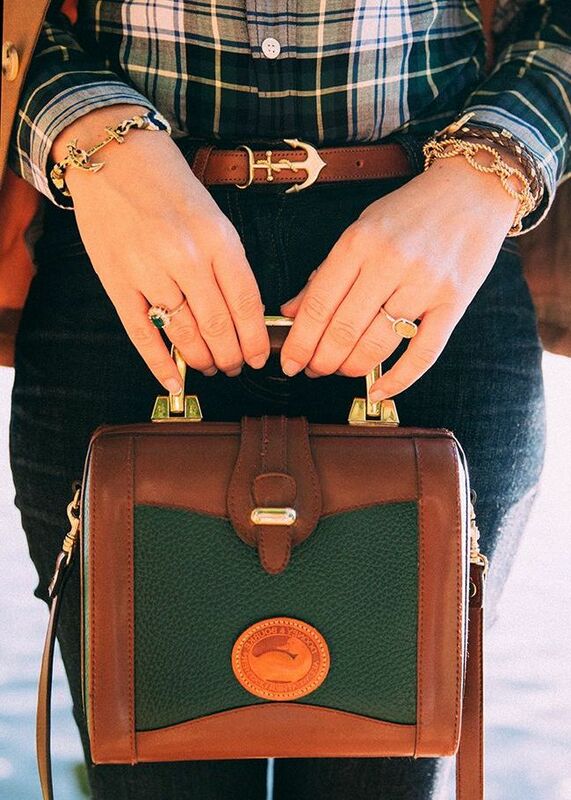 If you want to carry a retro-inspired accessory, then let it be a circle bag. This design looks unique and very special. 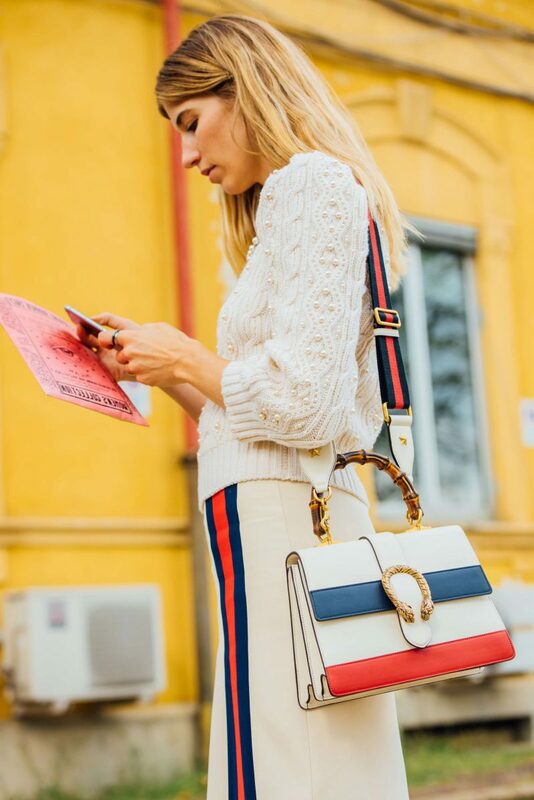 All these shoulder clutch bags will ideally complement your casual separates. 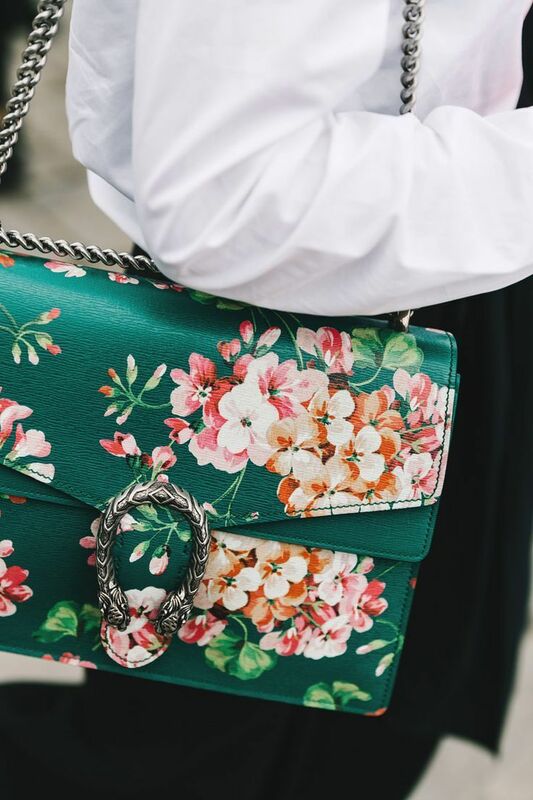 You can either try on a floral embellished design that will make an impression of a timelessly chic retro bag or keep things look modern by choosing a bright color design. 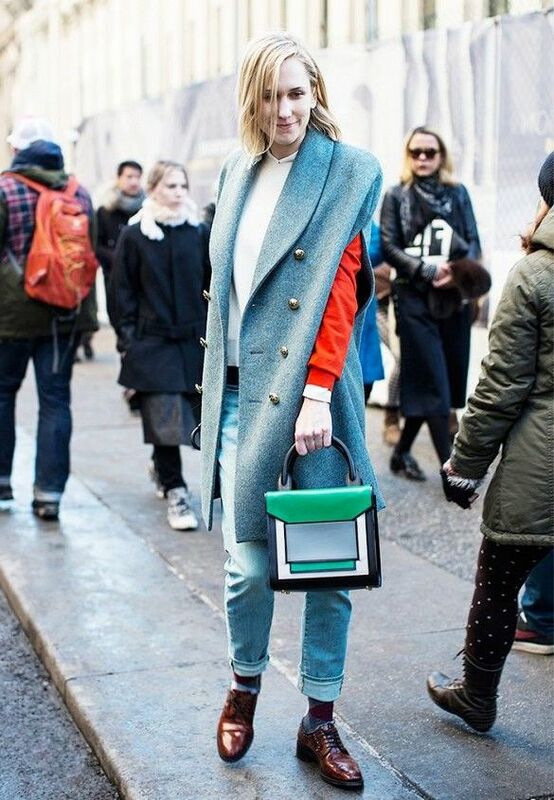 Next design that comes to my mind is a structured top handle bag. It is an ideal choice for those women who want to look formal and dressed up. 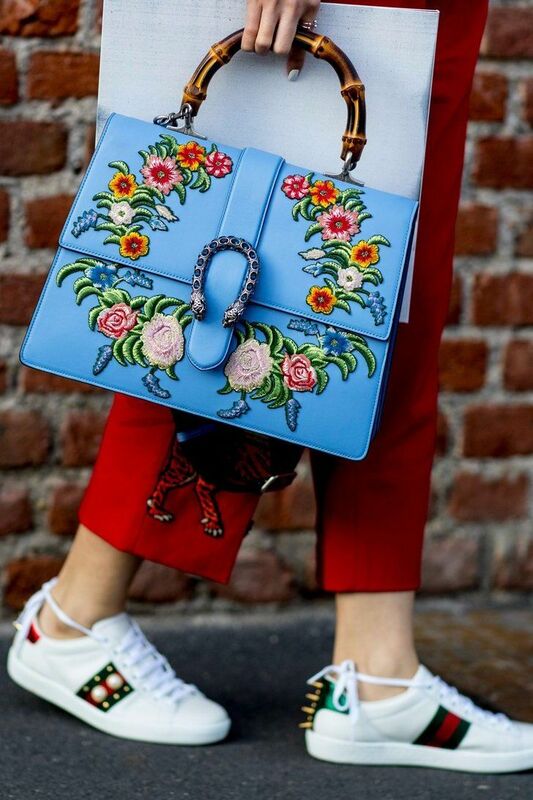 I love to see ladies who appear on the streets carrying this exquisite handbag in their hands. 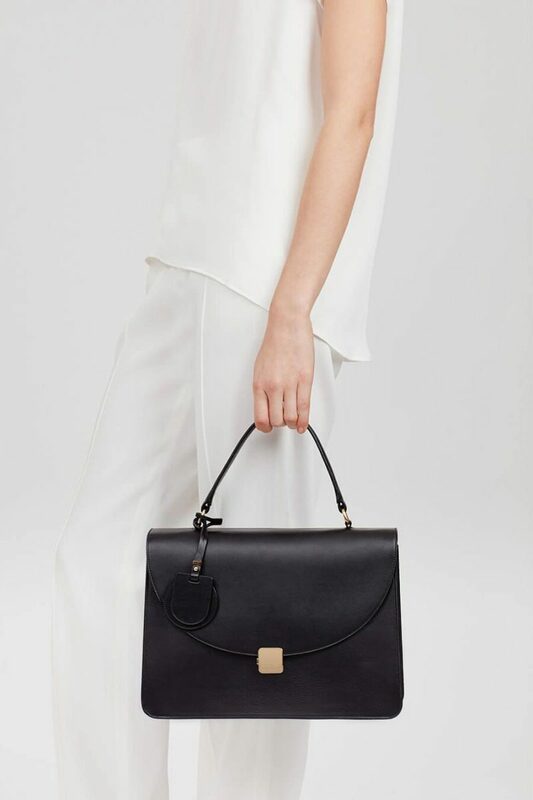 All these top handle structured bags are spacious, elegant and eye-catching. 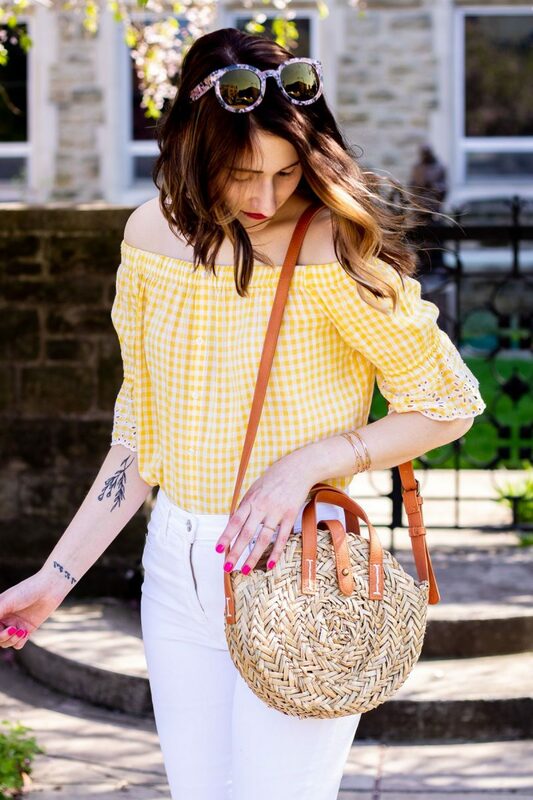 If you want to carry a boho chic inspired accessory, then your best friend is a fringe bag. This 1970’s inspired design is ideal for those ladies who want to look fun and special. 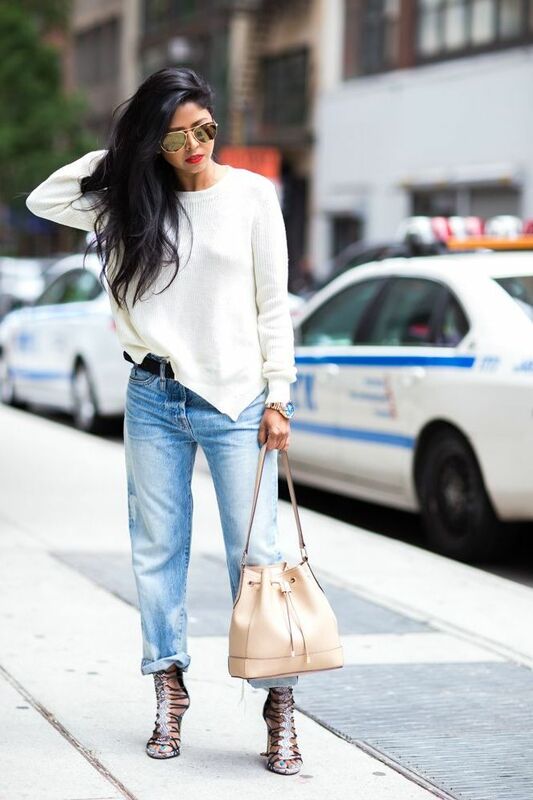 You can try those suede or leather made bags that can be styled with simple and neutral color outfits, so you can draw everyone’s attention to those fringes.